Stroke prevention can start today. 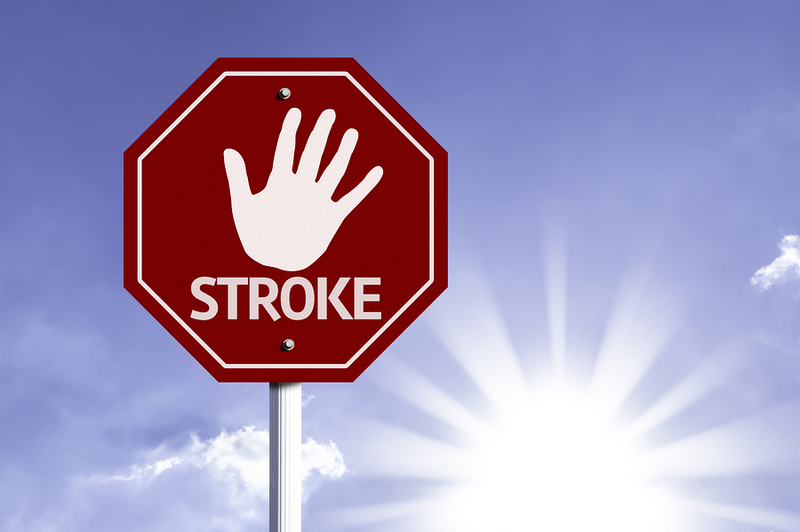 Protect yourself and avoid stroke, regardless of your age or family history. What can you do to prevent stroke? Age makes us more susceptible to having a stroke, as does having a mother, father, or other close relative who has had a stroke. You can't reverse the years or change your family history, but there are many other stroke risk factors that you can control—provided that you're aware of them. "Knowledge is power," says Dr. Natalia Rost, associate professor of neurology at Harvard Medical School and associate director of the Acute Stroke Service at Massachusetts General Hospital. "If you know that a particular risk factor is sabotaging your health and predisposing you to a higher risk of stroke, you can take steps to alleviate the effects of that risk." Here are seven ways to start reining in your risks today to avoid stroke, before a stroke has the chance to strike. High blood pressure is a huge factor, doubling or even quadrupling your stroke risk if it is not controlled. "High blood pressure is the biggest contributor to the risk of stroke in both men and women," Dr. Rost says. "Monitoring blood pressure and, if it is elevated, treating it, is probably the biggest difference people can make to their vascular health." Obesity, as well as the complications linked to it (including high blood pressure and diabetes), raises your odds of having a stroke. If you're overweight, losing as little as 10 pounds can have a real impact on your stroke risk. Exercise contributes to losing weight and lowering blood pressure, but it also stands on its own as an independent stroke reducer. Drinking a little alcohol may decrease your risk of stroke. "Studies show that if you have about one drink per day, your risk may be lower," says to Dr. Rost. "Once you start drinking more than two drinks per day, your risk goes up very sharply." Atrial fibrillation is a form of irregular heartbeat that causes clots to form in the heart. Those clots can then travel to the brain, producing a stroke. "Atrial fibrillation carries almost a fivefold risk of stroke, and should be taken seriously," Dr. Rost says. Having high blood sugar damages blood vessels over time, making clots more likely to form inside them. Smoking accelerates clot formation in a couple of different ways. It thickens your blood, and it increases the amount of plaque buildup in the arteries. "Along with a healthy diet and regular exercise, smoking cessation is one of the most powerful lifestyle changes that will help you reduce your stroke risk significantly," Dr. Rost says. Get the latest research and recommendations into understandable advice that can help you prevent or cope with a stroke when you get the Harvard Special Health Report Stroke: Diagnosing, treating, and recovering from a "brain attack". Borderline hypertension: When do you need treatment?